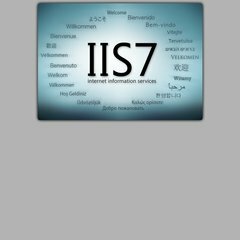 It is hosted by At T Internet Services (Texas, Richardson,) using Microsoft-IIS/6 web server. Its 3 nameservers are ns1.mallinckrodt.com, ns2.mallinckrodt.com, and tamans-it10.tycohealthcare.com. The programming language environment is ASP.NET.